One trend we can’t get enough of is stacking rings, especially when there is a stunning engagement ring in the mix! There is an art to pulling off a perfect stack, whether it be a matching set or finding the right balance in a contrasting set, there are no rules and we love it when people get creative. Whether you choose to add a splash of colour, play with different shaped gemstones, mix your metals or add a hint of texture to create that subtle contrast, there are so many ways to create a stack that is unique to you. Let’s take a look at some ways you can create your own. 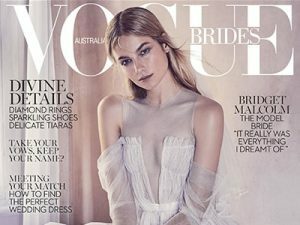 When your engagement ring protrudes and will not allow a straight wedding ring you will most likely consider a contoured wedding ring. These rings mimic the shape of your engagement ring, usually featuring a beautiful curve following the line of the centre stone to create a streamlined look. 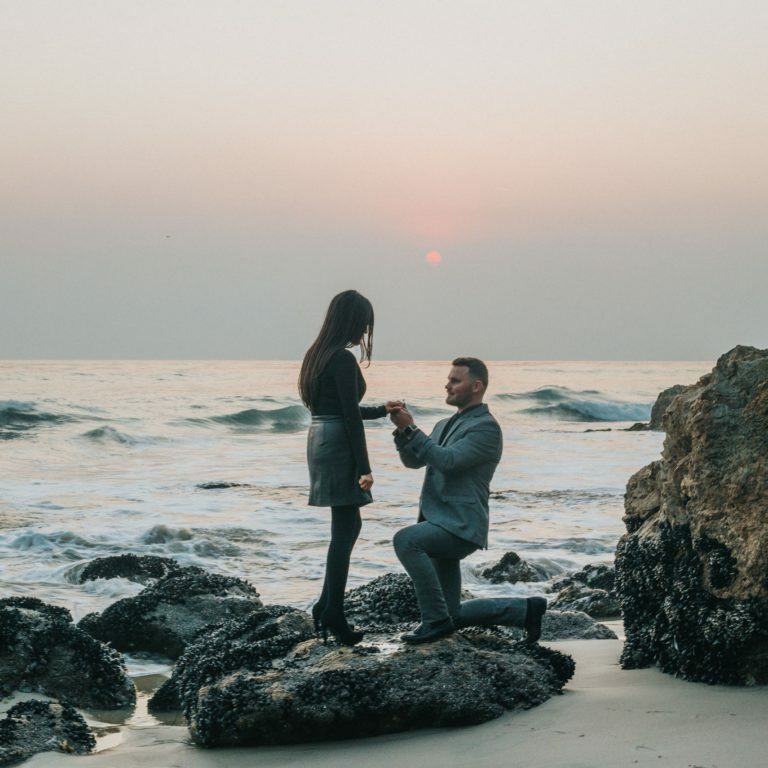 To enhance your engagement ring, add diamonds into the ring or create a ripple effect by adding a series of rings either side of your engagement ring. The most popular choice (and often the safest choice) for a guy organising a surprise engagement ring, is a white gold ring. 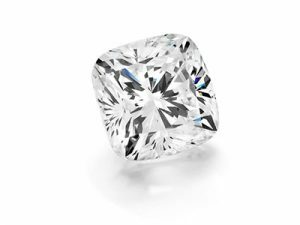 For many, the ring will be classic and traditional in style, quite possibly a six-claw round brilliant cut engagement ring. Many women love this, but for some, it is a little too common for their liking. Thankfully, there are more rings to come bringing the opportunity to create a unique set. One of the best ways to add character to your engagement ring is by introducing contrasting metal colours into the wedding and eternity ring. 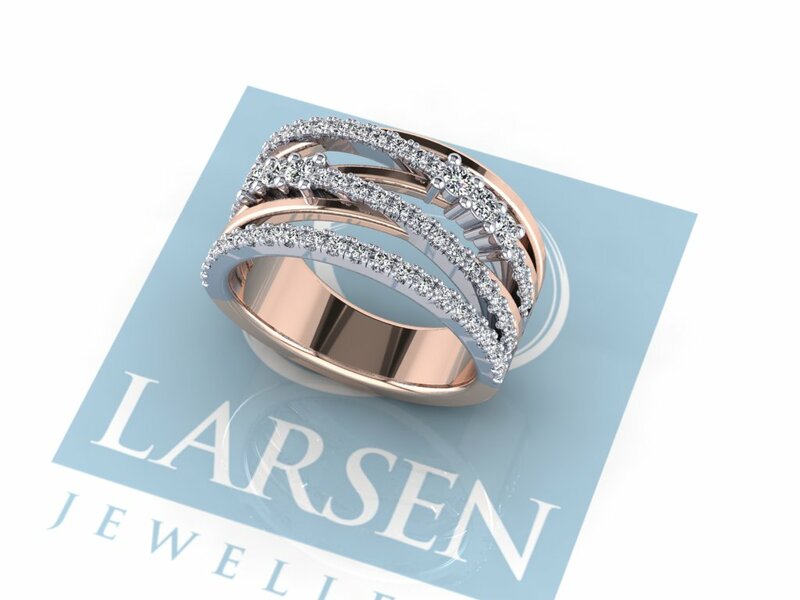 Rose gold is a dream when sitting against white gold, especially with white diamonds to give that extra sparkle or opt for a trio of white, yellow and rose golds. For a playful look or touch of drama, add colour to your stacking rings. 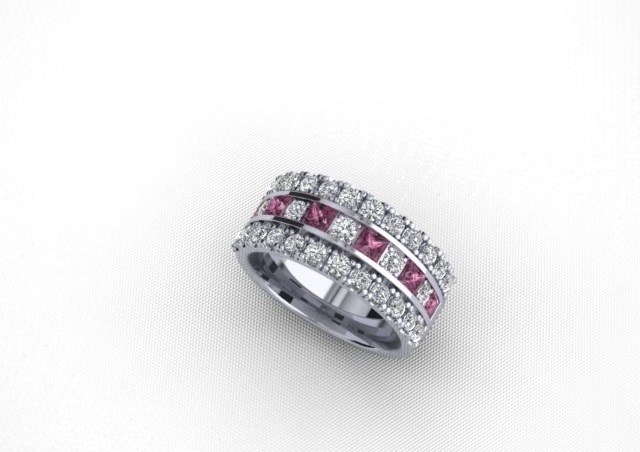 If your engagement ring features a coloured gemstone you can continue this throughout your whole set. If you have a diamond engagement ring, you can individualise it with a touch of colour set into your wedding and eternity bands. One of the most interesting styles of stack rings is vintage sets. 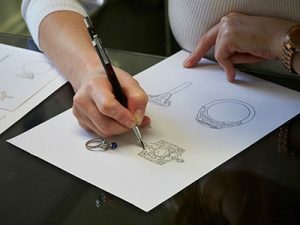 Drawing on ancient techniques such as hand engraving, mill grain detailing and filigree means you can create a contrasting stack that tells a story. Each ring is unique when worn on its own yet completes a set when nestled amongst a vintage arrangement.